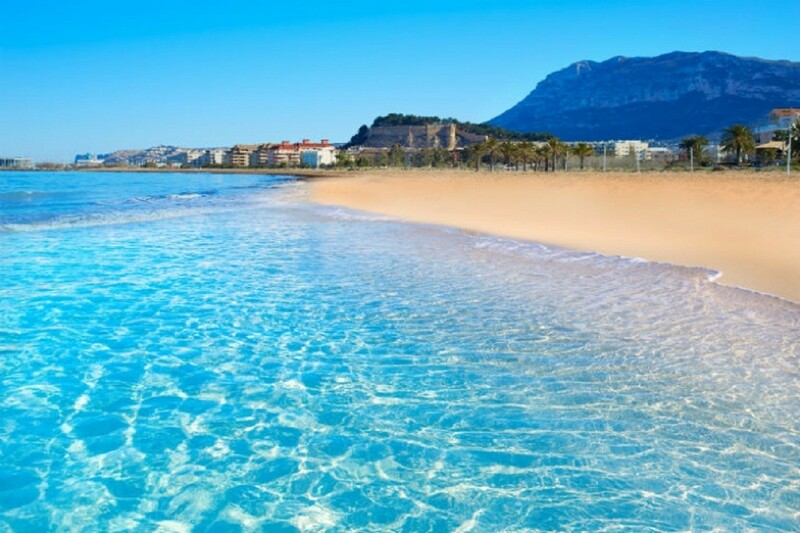 Recognised as a Blue Flag beach and excellent for jet skiing and sailing, Playa de Levante is a popular choice for visitors and residents in Costa Blanca North. As one of the most popular and attractive beaches in Benidorm, you can’t really go far wrong spending your days relaxing on this beach or in one of its many chiringuitos and local bars. Located in the beautiful Les Fonts de l'Algar Nature Reserve, just 25 minutes from the coast and Altea, the Algar waterfall is a natural wonder and a perfect choice for the whole family. A huge limestone rock and a famous landmark of the Caple coastline, Peñon de Ifach rises 332 metres high, clearly visible for miles around. Before starting your ascent up the rock, it’s worth stopping off at the museum which tells the history of the nature reserve. With sheer drops and tricky paths, the climb isn’t for the faint-hearted, but those that take the risk are greeted with stunning views of the countryside and on a good day, views out towards the Balearic Islands. This 16th century castle and fortress is located on top of a hill, overlooking Alicante, and offers stunning views of the surrounding area.Great fury castle and fortress is located on top of a hill, overlooking Alicante, and offers stunning views of the surrounding area.Great for the whole family. Within an hour of the coast and Altea town, Guadalest Valley offers a stunning reservoir with spectacular scenery, as well as nature walks and a few craft and tourist shops along the way. For the artistic types, this museum, which exhibits 20th-century and contemporary art, is a fantastic choice, plus it’s free! Located in Denia, this market offers a mixture of fashionable high-street stores and stalls selling souvenirs, clothing and jewellery during the summer months. Another one for the lovers of the outdoors, Montgo natural park rises 753 metres above sea level and is a fantastic choice for the whole family. Located conveniently between Javea and Denia, it’s easily accessible and a popular choice. An isolated island off the coast of the Alicante region, Tabarca is great for snorkelling and water sports. Boats run regularly throughout the day, but be sure to catch the last one back to the mainland! With winding streets and authentic tapas bars, Javea old town is the epitome of Spanish culture and gastronomy. Why not get away from the hustle and bustle of the ports and take a stroll for yourself?